Prior to joining LightForce, Dr. Callanen treated orthopedic patients in an out-patient setting for 18 years and has been board certified as an Orthopedic Clinical Specialist (OCS) by the APTA since 2003. 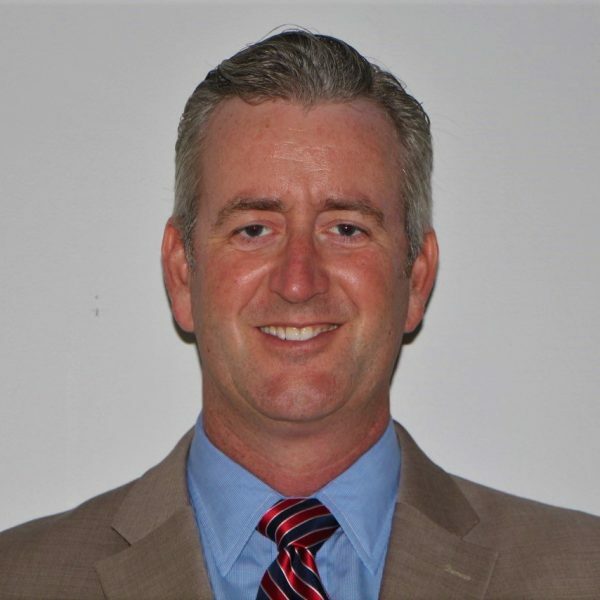 Mark graduated with his transitional Doctorate in Physical Therapy in 2007 from Marymount University in Arlington, VA and earned his Master of Physical Therapy from Shenandoah University in 1999. Dr. Callanen has been with the LightForce team since early 2017 serving as the Director of Clinical Development. Since then he has made formal presentations to mixed professional audiences both nationally and internationally on the topic of laser therapy.